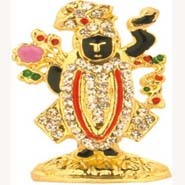 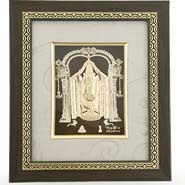 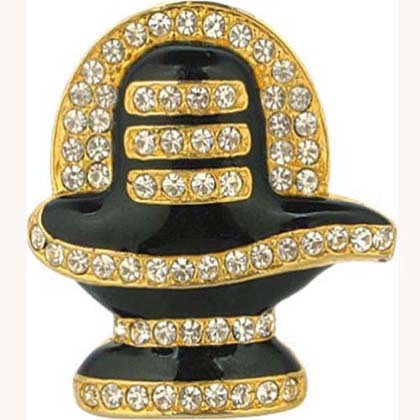 Gift your loved ones this Shivling car stand embedded with diamonds. . 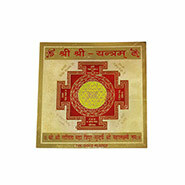 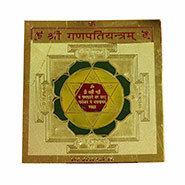 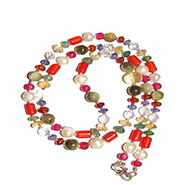 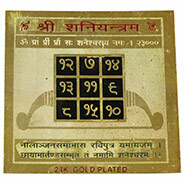 There is a life time warranty on the gold plating for these products.Size:1"*1.75"